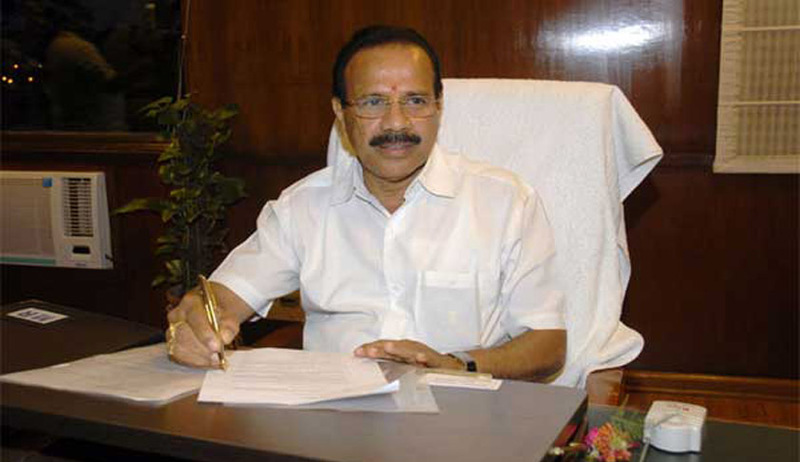 The Union Law Minister D V Sadananda Gowda informed the Upper House of the Parliament friday that there is “divergence of opinion among the state governments and the high courts on constitution of All India Judicial Services”. He also informed the house that the proposal for all India judicial service was an agenda item in Conference of Chief Ministers and Chief Justices of High Court that happened in April 2013. Therein, it was decided that the issue needs further discussion and deliberation. Earlier, the Parliamentary Standing Committee on Personnel, Public Grievances, Law and Justice had recommended an All India Judicial Service. The recommendations for the All India Judicial Services were made in the 15th report, which was tabled in 2006. However, until date such a service has not been possible as States continue to have their own state-level examinations.